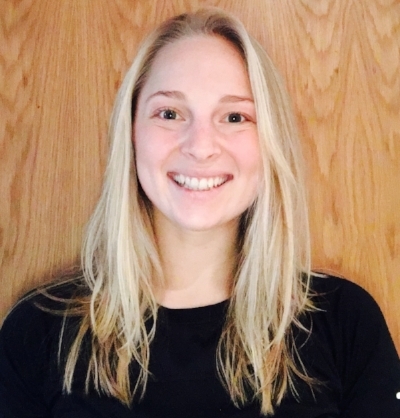 I'm Sophie, a Nutritionist and Personal trainer in Bristol. I am all about balance and life-long habit changes - no fad diets, no quick fixes - just delicious healthy food and fun workouts. I am here to help you reach your goals, whether that is getting in shape or training for a sports event. I want to support you every step of the way, that's why I offer packages. This allows me to keep you on track from start to finish, and of course make your fitness and nutrition plans tailored to your individual needs. I am an accredited Nutritionist and a certified Personal Trainer. I have a degree in Sport & Exercise Science and a Masters degree in Sport & Exercise Nutrition from Loughborough University, and a postgraduate degree in Human Nutrition. I enjoy triathlon training (swimming is my fave! ), resistance training, HIIT workouts, yoga and hockey (bit of a fitness enthusiast as you can see!!). I can't pick a favourite food as I love too much, but avocado and peanut butter are often on the menu ... and nachos are my go-to treat!